HVAC company who puts customers first. Did your air conditioner suddenly stop working? 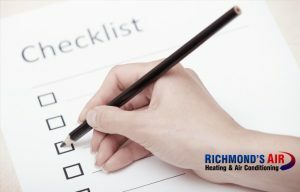 Is there a strange noise coming from your heating or cooling system? Why is your monthly energy bill so much more expensive lately? 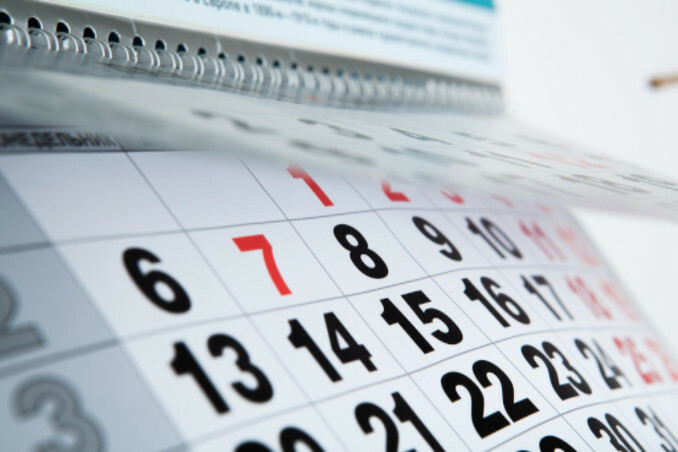 Life gets busy, and the reliability of your air conditioning system is probably one of the last things on your mind. We tend to take for granted that our homes will stay cool and comfortable, even in the longest, hottest summer day in Texas. But sooner or later, your heating and cooling system will require you to call a professional HVAC repair company near you. 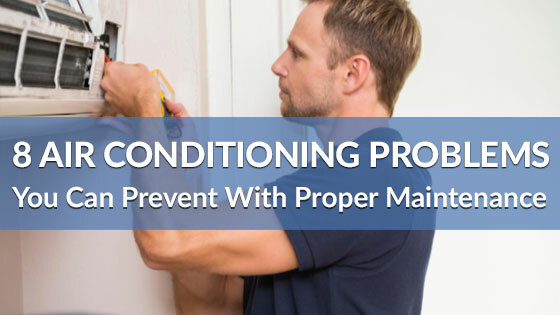 Whether it’s for a tune-up, some basic maintenance, a total breakdown, or a new unit installation, choosing the best local A/C company who knows what they’re doing can mean all the difference. If you’re tired of dealing with contractors who don’t value your time and try to charge you too much, then you’ve come to the right place. “I was very impressed with the use of e-mail to communicate service visit & reminder. Your tech was professional and respectful of home and of his employer. He stressed hoesty was very important to company & himself. I really liked the high-tech tools and software to test my AC System. I will be calling you for my annual inspections (AC & Heating). Maintenance. Reduce your odds of a system breakdown and maximize your A/C unit’s efficiency with professional tune-ups and scheduled home visits. Repair. In the unfortunate event that your system malfunctions or breaks down, we’ll get you back up and running in no time — 24/7. Installation. 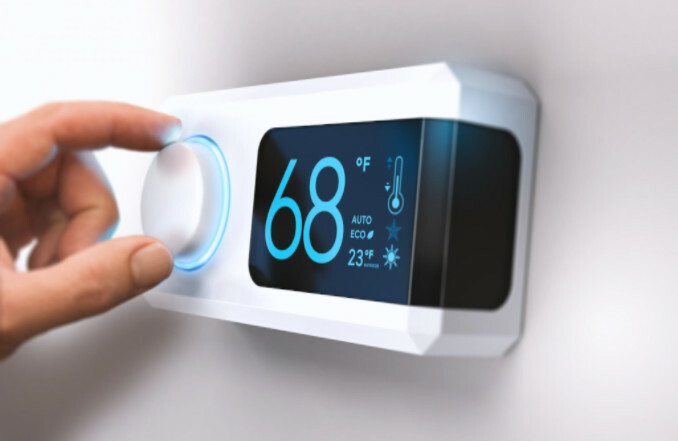 We’re here to work with you to find the best A/C and heating unit for your needs — regardless of brand — and install it the right way. Whole-house Humidifiers & Dehumidifiers. Need less moisture in your home? 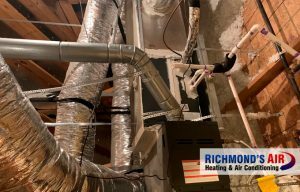 Southeast Texas can get pretty humid, and we’ll help you consider a whole-house solution that runs through your existing duct work to improve your indoor air quality. Ductless Mini-Split. We’ll walk you through whether installing a super-efficient ductless mini split unit is the best heating and cooling option for you. At Richmond’s Air, we’re different from the other air conditioning repair companies out there because we put people before profit. 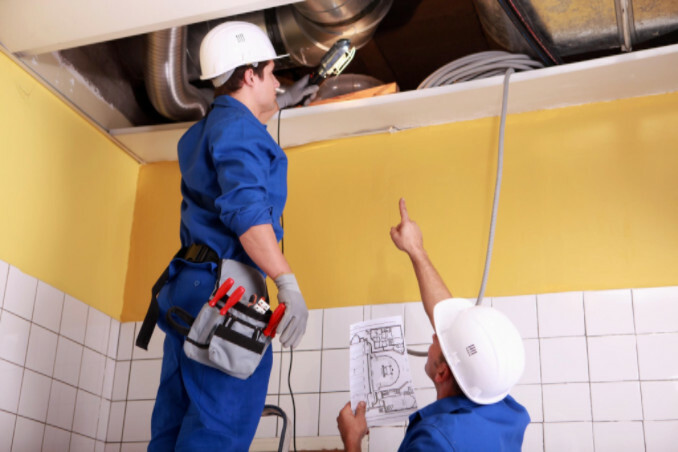 Since 2002, we have provided trusted HVAC repairs, maintenance, and installation services to our neighbors in Hilshire Village and the greater Houston area. Richmond’s Air is proud to serve the families in Hilshire Village, Texas and throughout the Memorial Villages community on a regular basis. In addition to serving this community, we also offer residential and commercial A/C repair services throughout Houston and Harris County, including Katy, Bellaire, Sugar Land, W. University Place, Spring, Bunker Hill Village, Hedwig Village, Jersey Village, Piney Point, and Spring Valley Village. 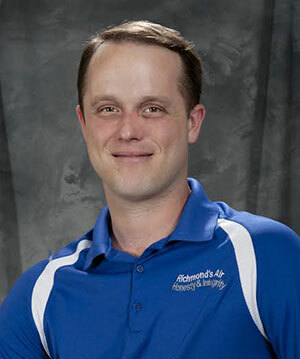 Our founder and owner, James Richmond, has been helping families and businesses in the Houston area stay cool for over 25 years now, so he knows the importance of timely repair, industry expertise, professionalism, and good customer service better than most. Experience. All of our field techs have a minimum of 5 years’ experience under their belt in the industry. Preparedness. We equip our techs with all of the high quality tools, equipment, and training they need to get the job done the first time. Punctuality. That’s right — when we say we’ll be there at a certain time, we mean it! Expertise. 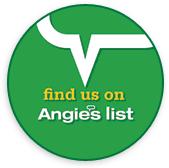 We are A+ rated by the Better Business Bureau, licensed, and insured. Reliability. 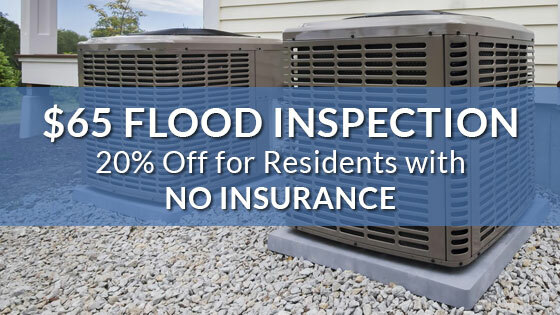 Our main goal is fixing all your HVAC problems through reliable service and honest, affordable pricing for top-of-the-line services and parts. 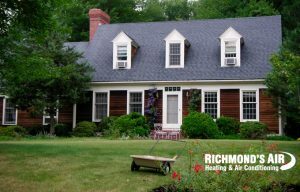 If your air conditioning or heating system breaks down, is in need of maintenance, or you want an estimate on how much a new unit will cost —and you live in Hilshire Village or elsewhere within our service area, make Richmond’s Air your go-to local HVAC repair company and contact us between 7:00 AM and 9:00 PM, Monday thru Saturday, to schedule an appointment today. Regardless of the size of your system or the complexity of the problem, our experienced HVAC specialists are standing by to come to your aid. If you’re not ready to give us a call yet, we invite you to browse our blog and Heat Beat knowledge center to learn more.